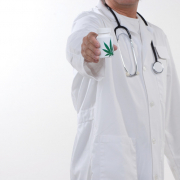 The cannabis doctors at MMJ Doctors New York can help qualified patients get a medical marijuana certificate. 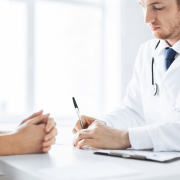 As registered practitioners with the state of New York, we are able to provide patients with medical evaluations, so they can begin finding a solution to their chronic pain and qualified medical condition. 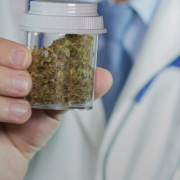 At MMJ Doctors in New York, we pride to offer excellent medical marijuana evaluations to patients who are qualified under the Compassionate Care Act (CCA), N.Y. Pub. 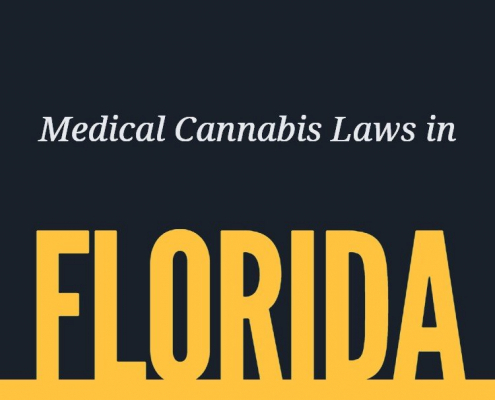 Health L. §3369 (2014), which was updated in 2016 to allow more conditions to be treated with medical marijuana and more practitioners to provide medical marijuana certifications. 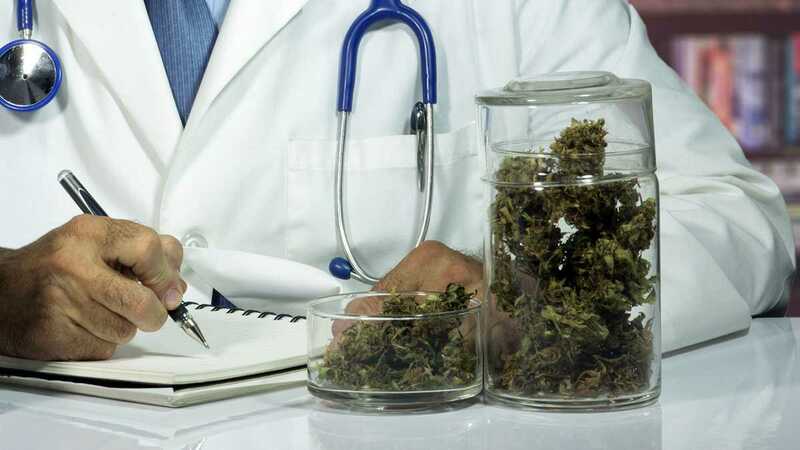 You don’t have to fear being turned away at MMJ Doctors New York because we are allowed to evaluate all patients to qualify their conditions to receive a medical marijuana certification. 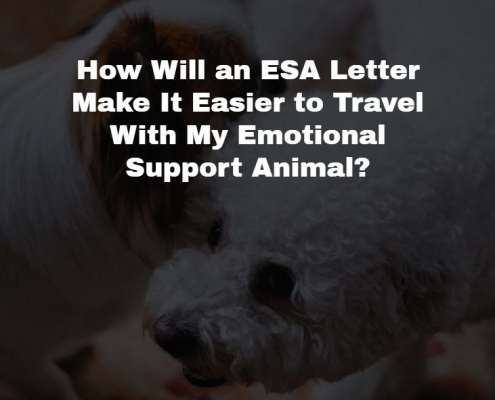 You or your caregiver cannot obtain medical marijuana in New York without a medical marijuana certification and being registered with the Medical Marijuana program. 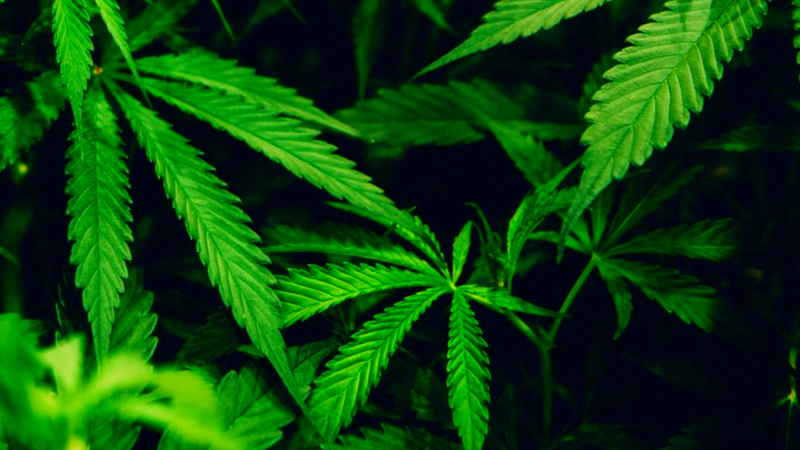 As of 2016, the CCA now recognizes “chronic pain” and post-traumatic stress disorder (PTSD) as conditions that can qualify for a medical marijuana certificate in New York. 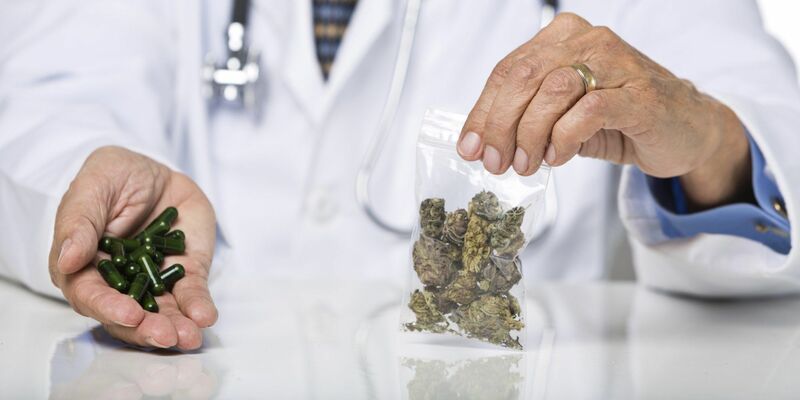 The medical marijuana doctors and staff at MMJ Doctors New York offer an excellent environment for health care, and we provide professional customer service that is key in obtaining your medical marijuana recommendation. Getting your medical marijuana certificate and registering with New York’s medical marijuana program has been made easier at MMJ Doctor New York. Our experienced staff and registered practitioners explain the details you need to become a patient who receives medical marijuana. 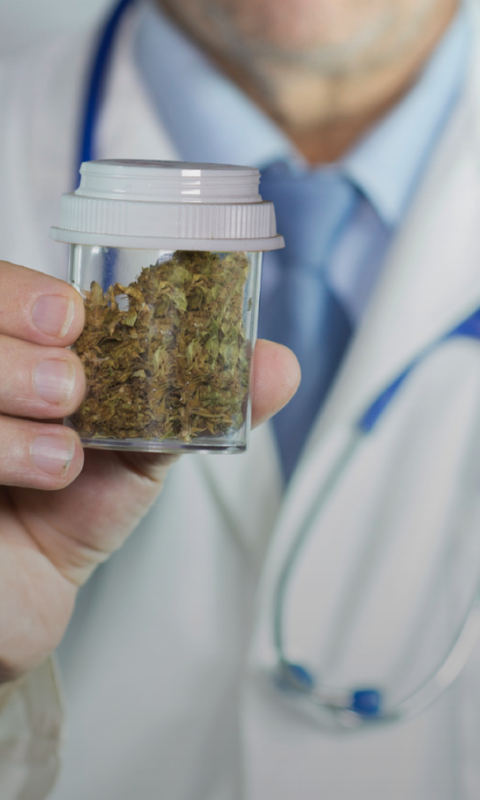 The medical marijuana doctors at MMJ Doctor New York will also take the time to explain proper usage for your qualifying condition. 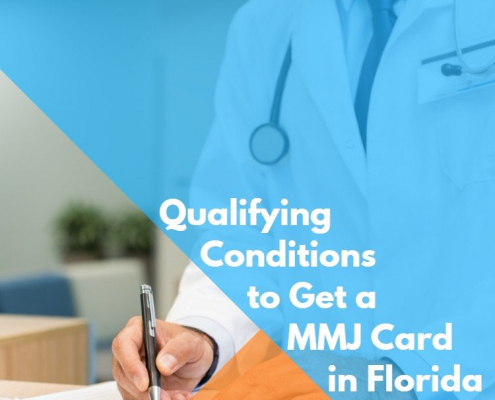 Our primary goal at MMJ Doctors New York is to help all qualified patients receive their medical marijuana certificate in an easy, more efficient way, so you can begin enjoying life again with a treatment for chronic pain. 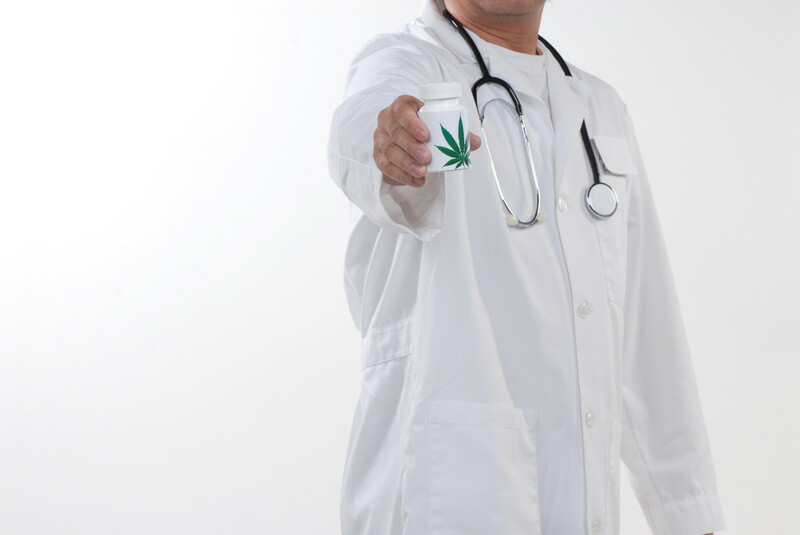 If you are looking for a medical marijuana doctor who is compassionate and sympathetic to your needs, visit MMJ Doctors New York. Our marijuana clinics should be your first choice when you need to obtain your medical marijuana card. 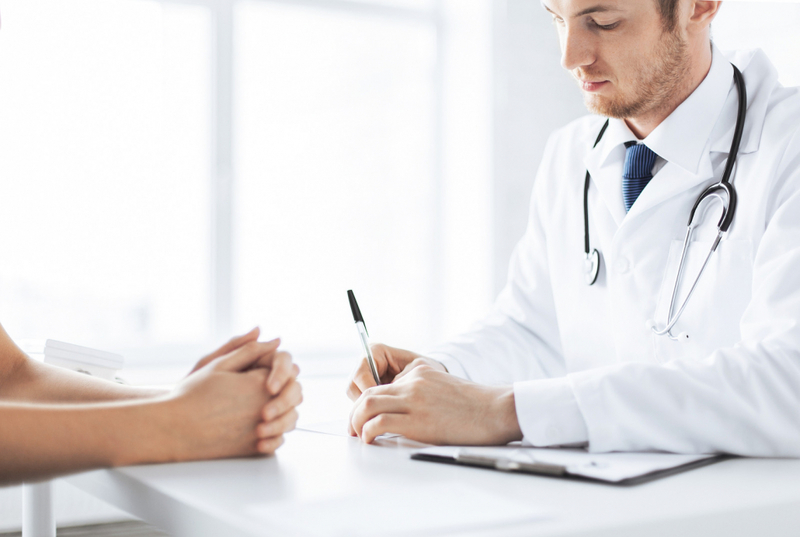 Once you become a medical marijuana patient with us, our cannabis doctor will enter you into the State Medical Marijuana program registry to help you receive your medical marijuana card, which will allow you to legally purchase and use medical marijuana in New York. Remember, if you are not a Medical Marijuana Cardholder, legally, you cannot use marijuana in New York.